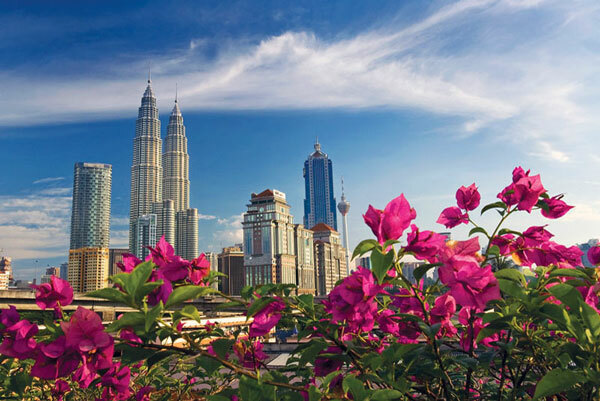 Kuala Lumpur, or KL as locals like to call it, is the business and financial capital of Malaysia and one of the most vital cities in Asia with much to offer visitors in terms of attractions, entertainment, shopping and accommodation. The city also glitters with record-breaking skyscrapers towering over the horizon, from where you can enjoy fantastic views of the city and its surroundings. A melting pot of cultures and traditions, KL is inhabited by Malays, Chinese and Indians that form the majority of Malaysia’s population; and when you are in Kuala Lumpur, expect to encounter friendly people with ready smiles just about everywhere you go.